(NEW YORK) – Morimoto Asia, a highly anticipated collaboration between Chef Masaharu Morimoto and Patina Restaurant Group, is pleased to announce a scheduled opening date of September 30, 2015 as Downtown Disney nears its transition to Disney Springs. The Japanese master chef’s first pan-Asian dining experience will showcase flavors from across the Asian continent, all with Morimoto’s creative touch. Morimoto Asia’s eye-catching, 36-foot tall, two-story layout has been designed by STUDIO V Architecture. It includes lounges, dining spaces, and an exhibition kitchen that allows guests a behind-the-scenes glimpse of the culinary action. The second-level sushi bar and lounge have a separate entrance. Morimoto Asia will debut as part of The Landing, one of four neighborhoods in the new Disney Springs at Walt Disney World Resort. 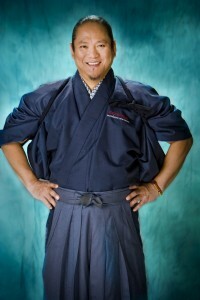 “This has been a project of passion for our team and Chef Morimoto. We can’t wait to open our doors to everyone visiting Disney Springs this fall and beyond,” said Nick Valenti, restaurateur and CEO of Patina Restaurant Group. Morimoto Asia will offer an entirely new experience for the diner, due to the creativity of Chef Morimoto, already one of the most inventive forces in Asian cuisine. 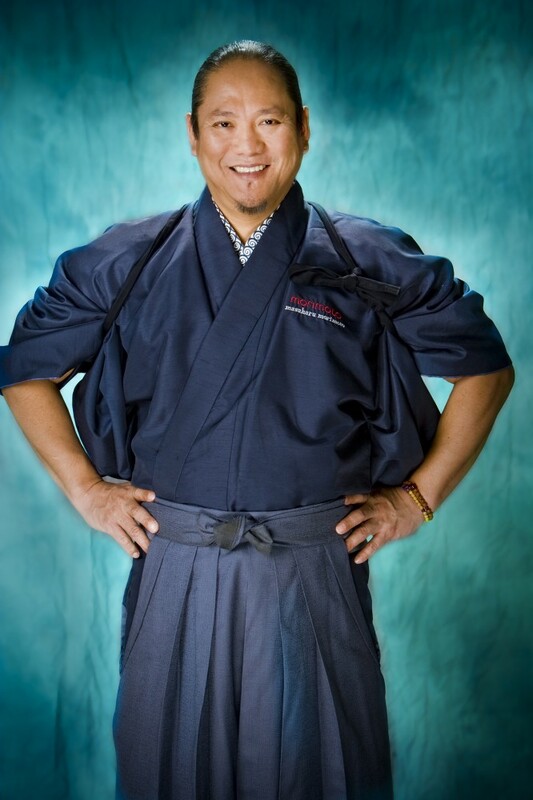 The menu is Chef Morimoto’s eclectic take on his favorite Asian flavors including moo shu pork, Peking duck, lobster chow fun, sweet and sour crispy whole fish, and kung pao chicken. Dim sum will be served during weekend brunch service, and will include a variety of dumplings, shumai, bao, spare ribs and more. Being a true family-friendly destination, kids will have a variety of Asian-infused dishes including chicken ramen, kakuni pork bao, andkaraage fried chicken. The sushi bar will be a culinary experience unto itself. The intimate, 14-seat counter will offer pristine sushi and sashimi options from around the world. Items include toro, kanpachi, Japanese red snapper, uni, sea eel, hamachi, fluke, and salmon, as well as more ocean delicacies. A variety of specialty sushi rolls and selections from the raw bar will also be offered. While traditional sushi service will be limited to the guests seated at the sushi bar, a selection of specialty rolls and sushi platters will be available to the main restaurant’s diners. Not to be outdone, the beverages at Morimoto Asia will also be destination-worthy. The beers will feature mostly Asian varieties in both bottle and on draft, including the Morimoto signature beer by Rogue Ales. In addition to the collector’s edition Imperial Pilsner and Morimoto Soba Ale and the highly coveted Black Obi Soba will also be available by the bottle. The restaurant will also offer an assortment of sake, including the Morimoto signature line, plus a wine list showcasing wines of the world, signature cocktails and non-alcoholic drinks. Morimoto Asia will be a visually stunning addition to Disney Springs. The restaurant’s main entrance features a three-story glass corner, revealing the dramatic interior design including a multi-level bar and spiraling chandelier made of illuminated glass bottles. The sculptural bar at over 270 feet in length is one of the largest in the world, as it leaps through the soaring 36-foot tall space to connect the grand dining room on the ground floor with the upper level, wrapping around the grand stairway. Custom glass beaded chandeliers evoke the ocean delicacies of Chef Morimoto’s cuisine, and are reflected in antique mirrors, interspersed with glass mosaic artworks based on ancient Japanese prints. Chef Morimoto’s exclusive sushi bar is sculpted from hundreds of pieces of hand-selected ash wood, backed with a wall of hammered copper. Morimoto Asia’s two-story outdoor terrace provides patio seating with sweeping views of Disney Springs. New! Harambe Market at Disney’s Animal Kingdom Opens May 23, 2015 Downtown Disney Officially Becomes Disney Springs with Enticing New Dining and Exciting Retail Experiences Autumn 2015 at Walt Disney World Resort is Filled with Festival Treats, Ghoulish Greets, and Festive Fall Festivities More Than a Dozen New Restaurants, New Global Test Kitchen at Walt Disney World Resort New Adventures in Store For Walt Disney World in 2015! ← Lego Star Wars: The New Yoda Chronicles on DVD Now!